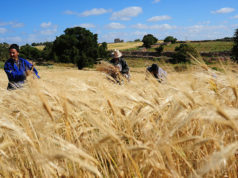 Australian wheat operators have shown their interest in the Moroccan market because of Morocco’s high import potential. Rabat – A Moroccan delegation is visiting Australia to examine prospects of importing Australian cereal into the country. Minister of Agriculture, Maritime Fisheries, Rural Development, and Waters and Forests Aziz Akhannouch, alongside a Moroccan delegation, has visited logistics facilities at the headquarters of GrainCorp, an Australian leader in exporting cereals. 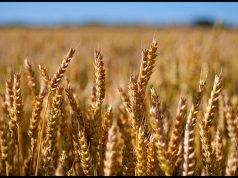 Akhannouch, who has been in Australia since Monday, said that Australian operators have shown great interest in supplying the Moroccan market with their wheat, especially soft wheat. 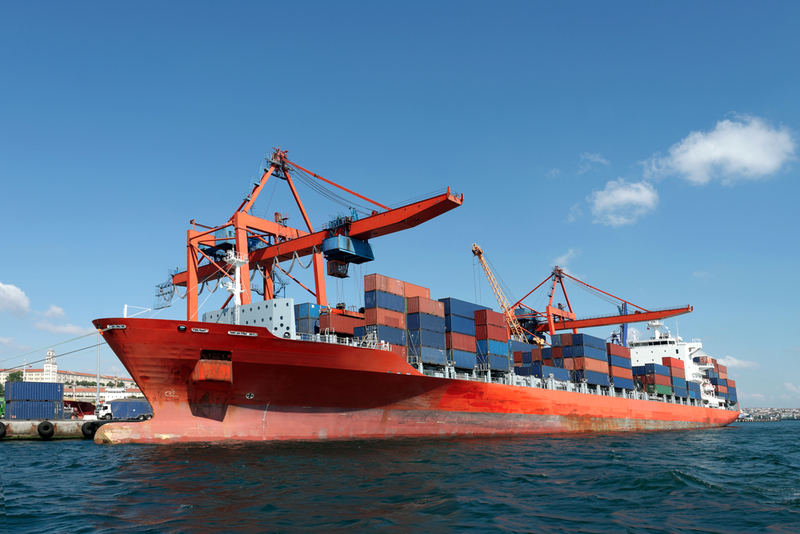 He added that the Moroccan grain market has high importing potential and particularly interests Australian exporters. The minister also called on Moroccan operators to consider the Australian experience in the sector as an inspiration through the various components of the value chain. 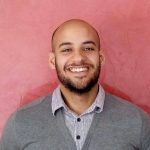 For Alj, the visit allowed a close look at the Australian experience to consider how to improve cereal production in Morocco and to examine the prospects of importing Australian cereals into the country. 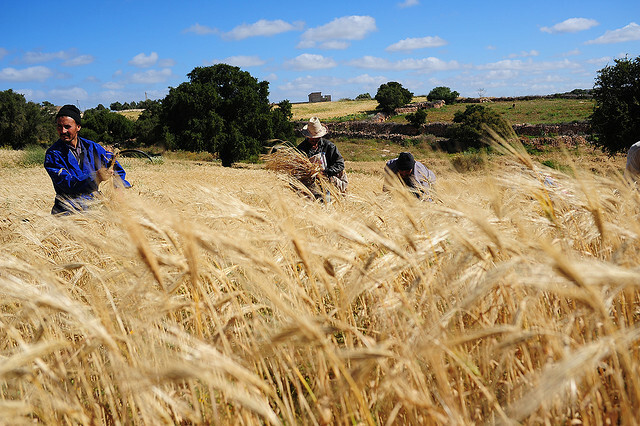 Morocco imports nearly 6.5 million tons of cereals a year. He further explained that Morocco can import Australian wheat at a favorable price given that Australia has a staggered crop compared to other countries, which puts suppliers under pressure to sell their crop. For his part, GrainCorp’s general manager, Don Campbell, said his company is interested in the Moroccan market, particularly in the soft wheat sector which is the core of the wheat sector in Morocco.